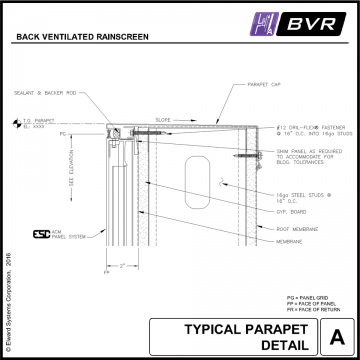 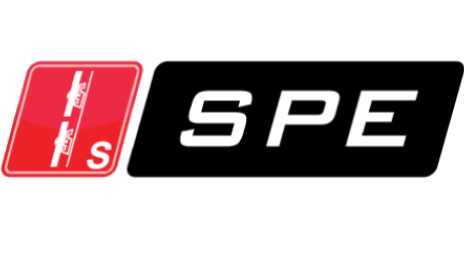 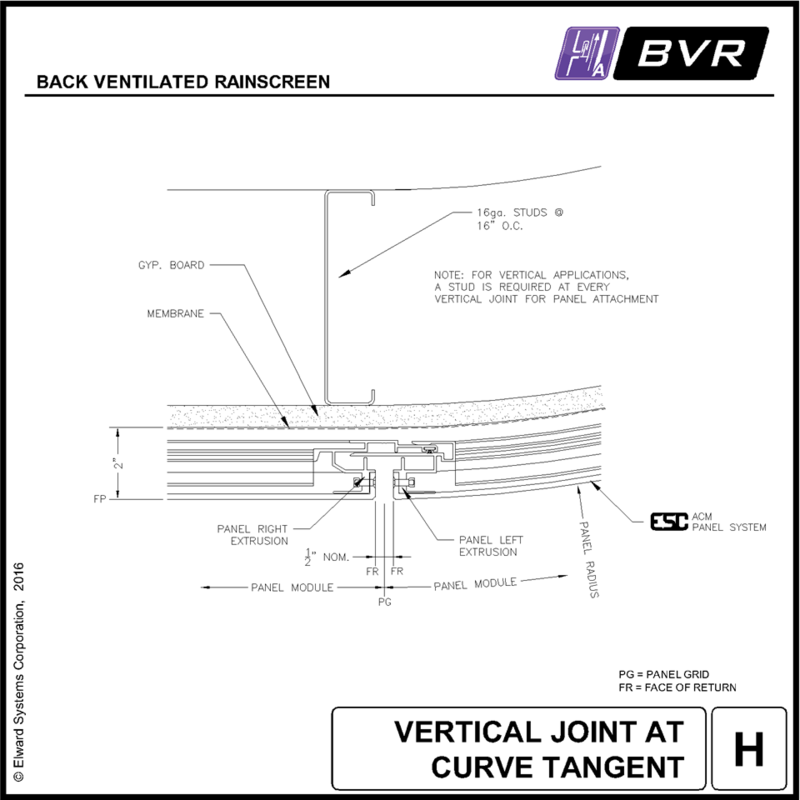 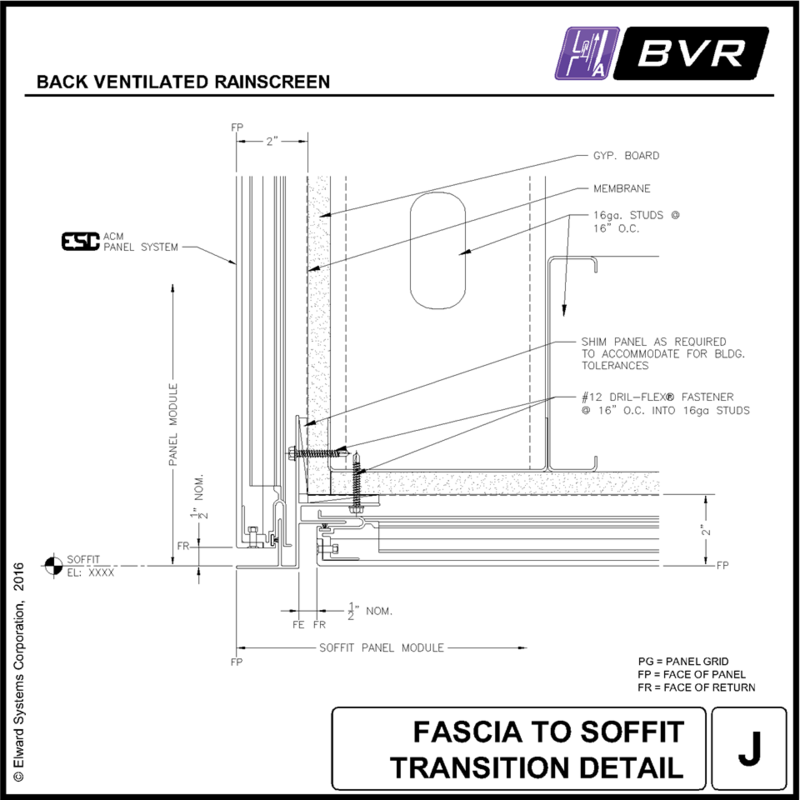 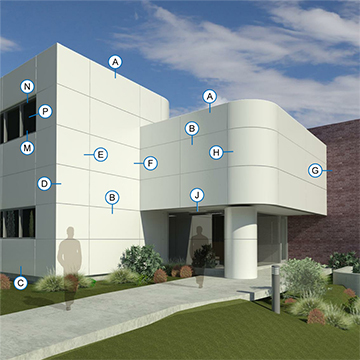 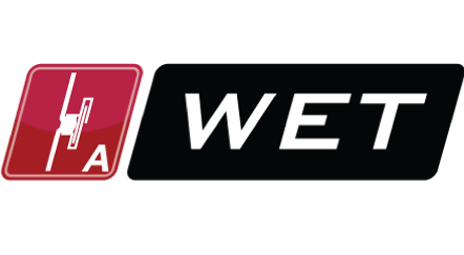 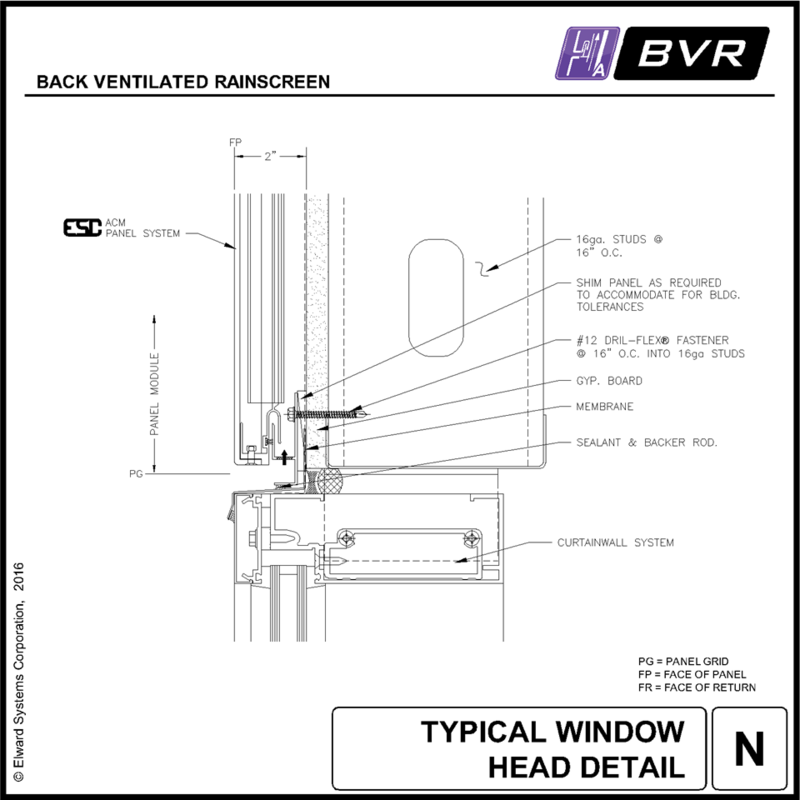 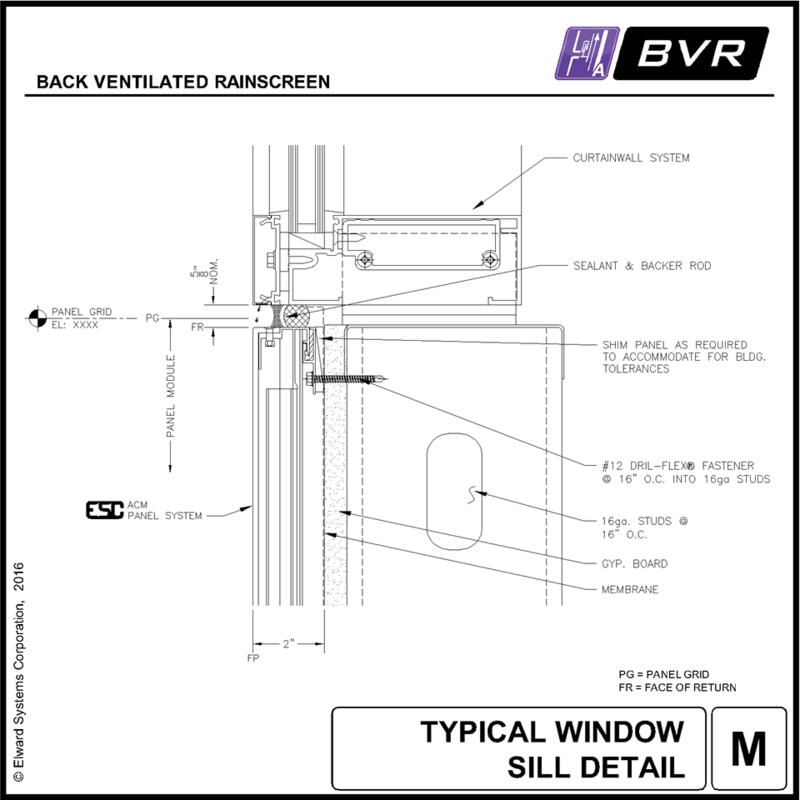 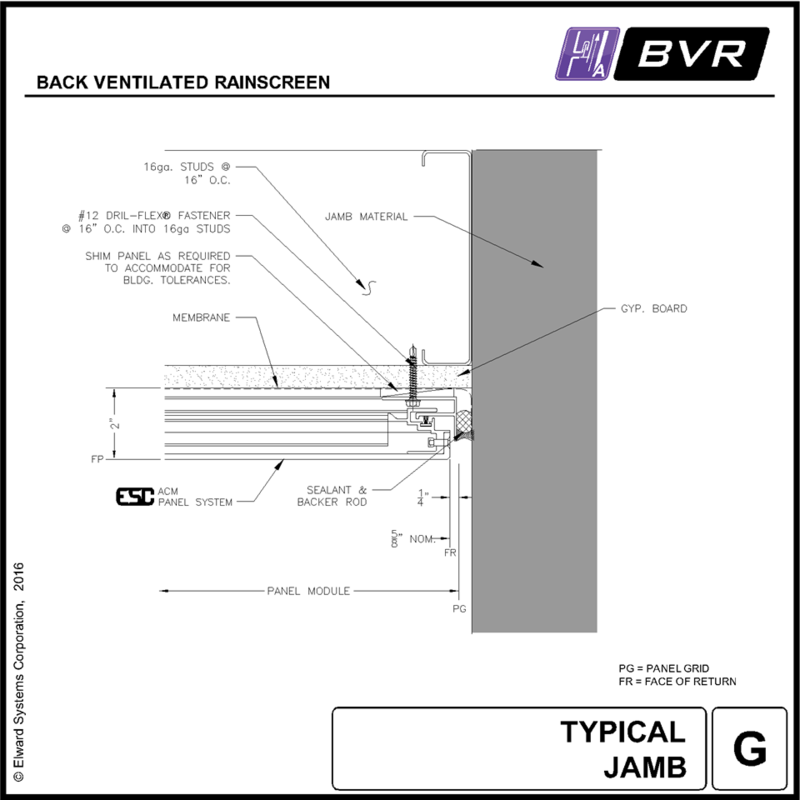 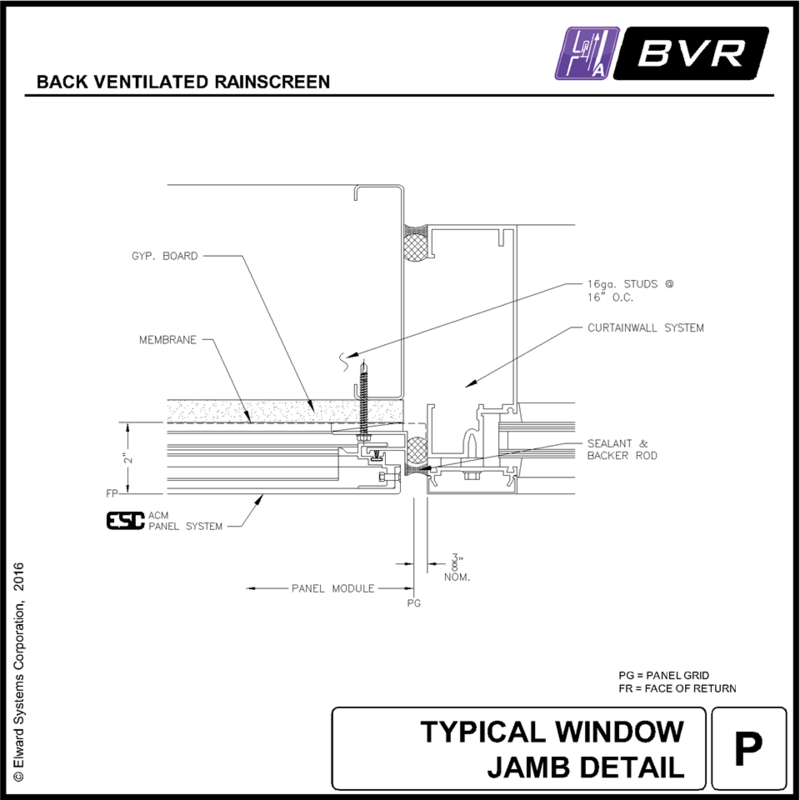 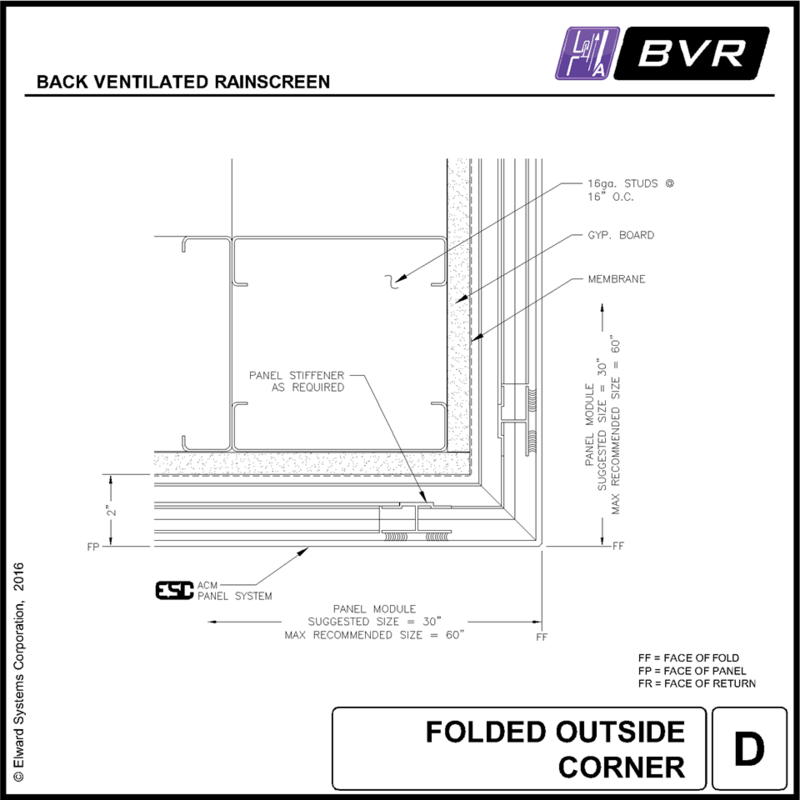 Designed utilizing the Drained and Back Ventilated Rainscreen principal, the BVR system produces a V5/W1 classification when tested to AAMA 509 standards. 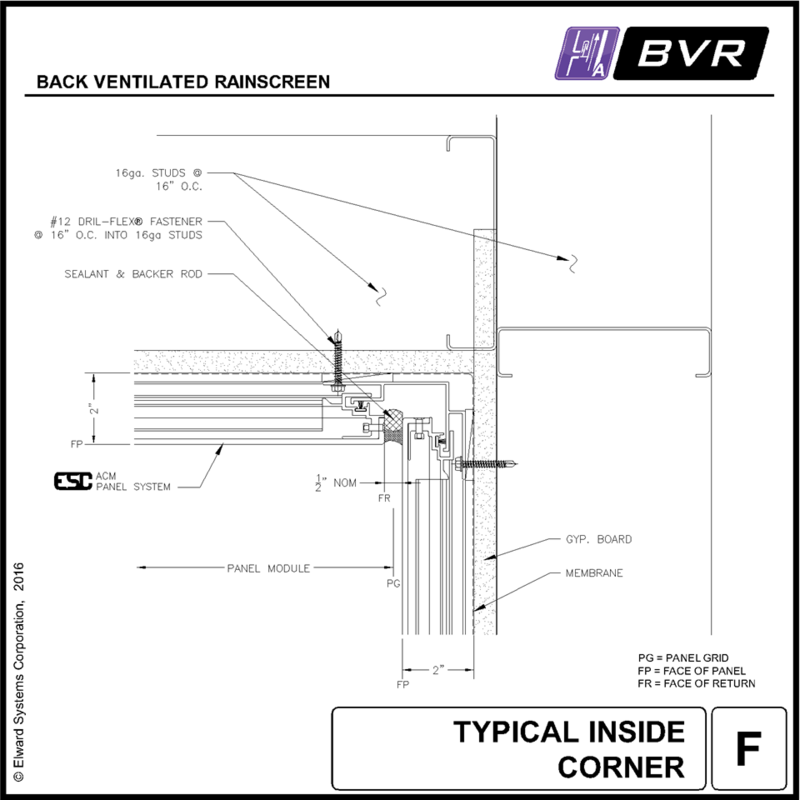 A higher venting to water classification produces more air, which is required to remove excessive moisture using convection, naturally drying out the interior wall cavity. 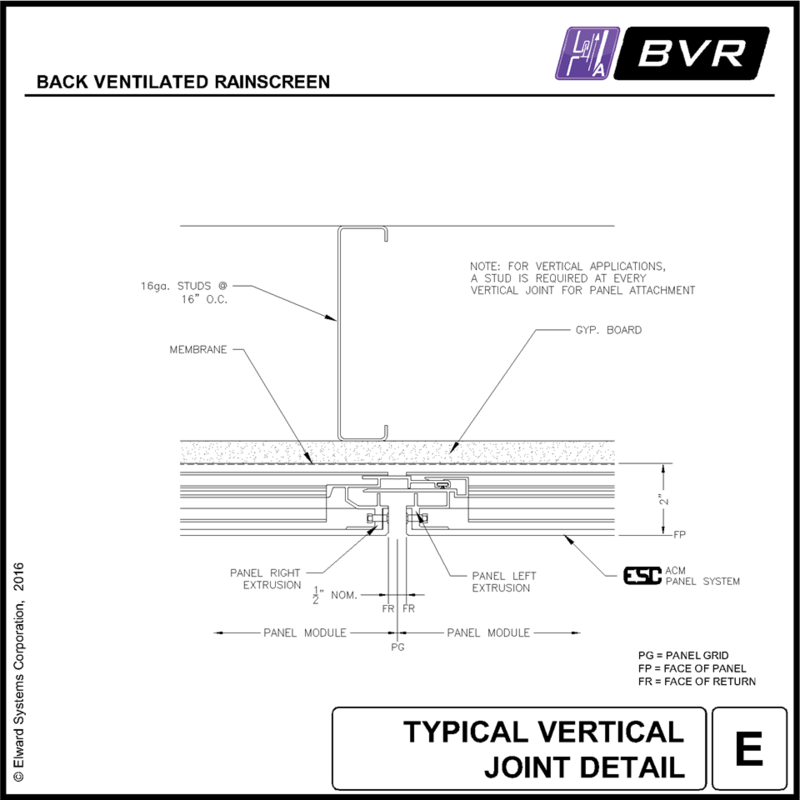 Using continuous interlocking extrusions, engineered with layout in mind, the horizontal joint venting clip attaches with the panel, avoiding additional field layout. 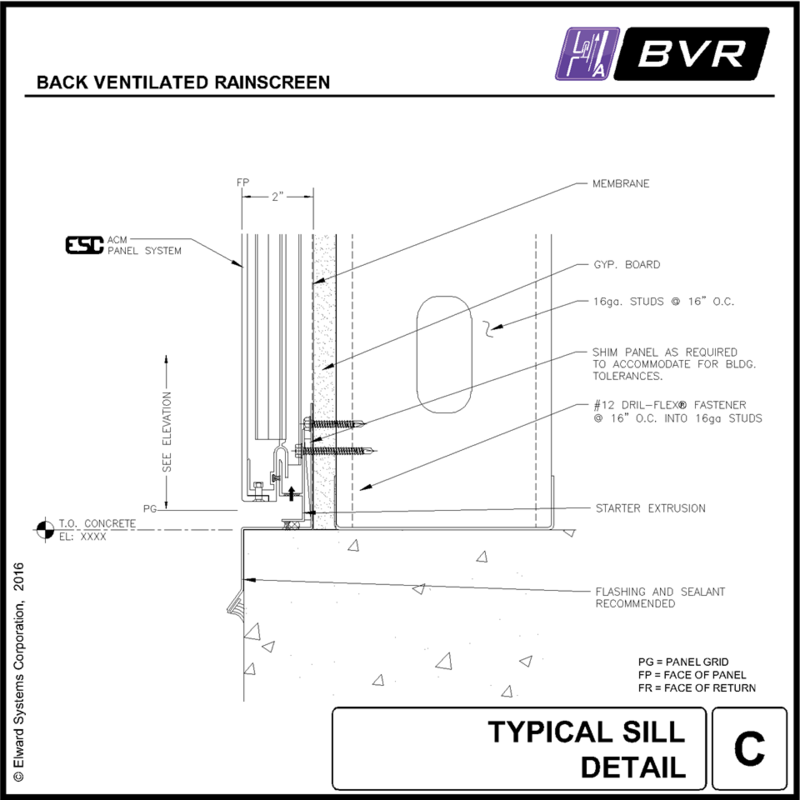 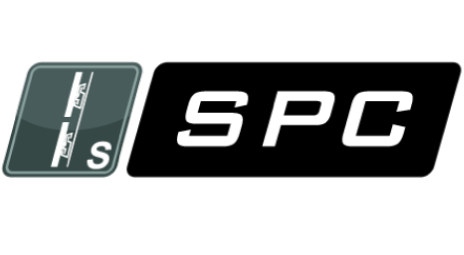 The BVR system is an answer to the concept of using venting to control moisture.